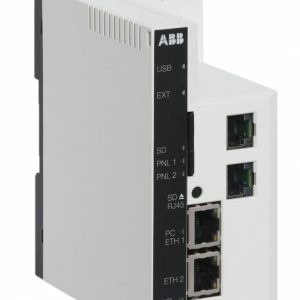 ABB drives offer connectivity to your systems and personnel, extending the basic functionality and data transfer capabilities of our drives. 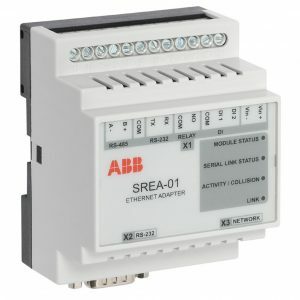 From fieldbus adapters to safety functions modules, human-machine interfaces and peripheral options, this broad range of connectivity products is designed to offer you the optimal solution. 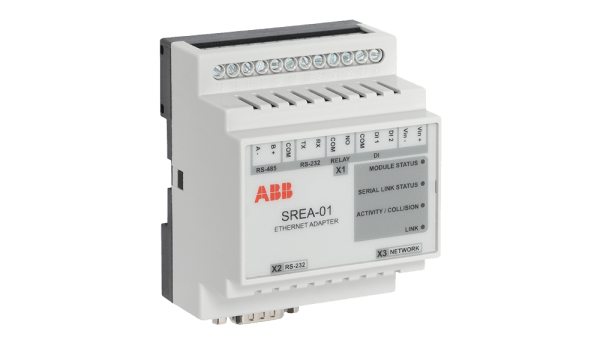 Simark’s product experts know ABB Drive Connectivity solutions. Reach out to one of Simark’s drive and motor product experts to ensure you get the maximum benefit from your products.